Buy now a fantastic S.T. 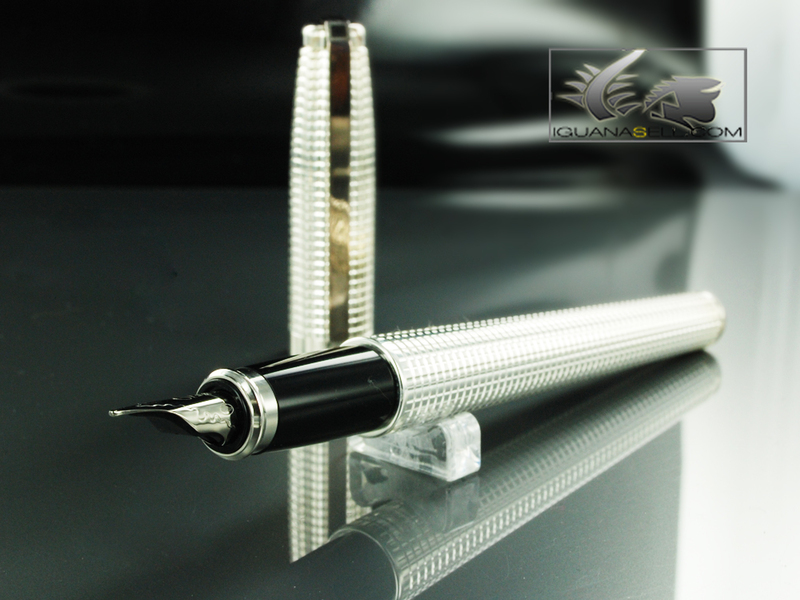 Dupont Silver Plated Fidelio fountain pen for a great price! Visit our web-page for more ST Dupont fountain pens, rollerball pens and ballpoint pens.